Did you know that every second, about 6,000 tweets are published? That’s a lot of feed-scrolling. When it comes to posting on social media, you have to have some solid content if you want to stand out. And automating your social media posts helps. Think about it; not only does it allow you more time to get creative with your social media posts rather than scrambling to get something up at some point during the day; it also opens you up to a whole new audience. After all, scheduling posts to go up while you’re asleep means customers on the other side of the world might be waking up just in time to see them first. There are a ton of tools out there that can help you schedule your posts out for the next few hours or days. And they help you do two main things: get your posts automated and help you find non-promotional content (tweets, articles, etc.) to fill the spaces in between your promo and personal posts. Don’t spend the holidays staring at your laptop to make sure you’re putting your best content foot forward – here are a few ways that automating your social media posts leads to better growth and a few FREE tools that make scheduling your social media ahead of time easier! Tweetdeck is a great tool if you’re not looking for anything too fancy. It’s a trusty go-to for scheduling out your own tweets, and for filtering through thousands of other tweets to find the ones that interest you and your audience. One of the best parts of Tweetdeck is that you can schedule an unlimited amount of tweets for free. But Tweetdeck also does a great job of sifting through posts and helping you filter the content you want to find in the otherwise overwhelming and constantly changing world of Twitter. 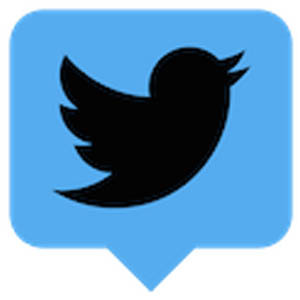 One way of doing this is by customizing lists that create a feed of new tweets from specific accounts you want to stay updated with, as well as columns where you can keep track of tweets that contain specific keywords. Tweetdeck also allows you to discover keywords and hashtags that are trending. It’s just for Twitter, so you’ll have to use a different tool for creating and scheduling posts on any other social platform. 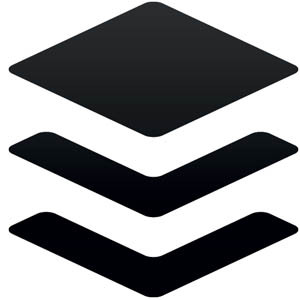 Buffer is one of my favorite scheduling tools on this list. It’s as easy on the eyes as it is easy to use, and it works with multiple social media platforms. There’s even a Buffer App you can get to take it on the go! Buffer’s layout is simple to use, clean, and intuitive. It’s super quick to learn and easy to master, as well. The Individual (free) version of Buffer also connects with a ton of platforms: Facebook, Twitter, Instagram, LinkedIn, and Google+. There is even a bit of a lifehack to schedule retweets with Buffer. The biggest downside is that with the free version, you can only have 10 scheduled posts at a time. This is limiting if you want to automate more than one social channel and will probably mean you have to refill the queue every day rather than scheduling your posts a week or even several days out. You also don’t get the RSS feed with the free version, which is a nice tool to help filter through content that could be interesting to share with your community. If you do have a little extra cash, the “Awesome” plan (which lives up to its name, allowing 100 posts scheduled in the queue at any given time and is compatible with even more social media platforms) is only $10/month, plus it gives you more thorough analytics. Hootsuite is tied with Buffer for my favorite tool on this list. It’s just as visually clean and intuitive and is super easy to learn (especially if you’ve ever used WordPress – it’s a very similar look and layout). Hootsuite is great if you want to get extra creative with your social media and promo techniques. My all-time favorite Hootsuite feature is that it allows you to run social media contests, email signup pages, and sweepstakes, which is an amazing tool to have if you want to gain more followers and grow your email list beyond your existing one for, say, a giveaway. The free version also allows you to schedule and queue up 30 scheduled messages, which beats Buffer outta the park. Plus, you also get two RSS integrations, which is a great way to filter content worth sharing with your audience right in the Hootsuite tool. It also allows you to look at streams for each of your social media platforms to keep an eye out for new and relevant posts on those platforms, too. You don’t get a very advanced calendar view for scheduling tweets with the free version – Buffer is better for that. And scheduling retweets is a little tricky unless you’re scheduling them as “quoted tweets”. Post Planner’s main focus is less on engaging with users on social media directly and more on finding the content you should share with your audience that will lead to the most interest and engagement. Scheduling your own social media posts – whether they’re about promos, free shipping for the holidays, or new designs – is always important, but posting content from other sources that you think your customers and audience will enjoy is a key part of growing your following by delivering content people want to click on. 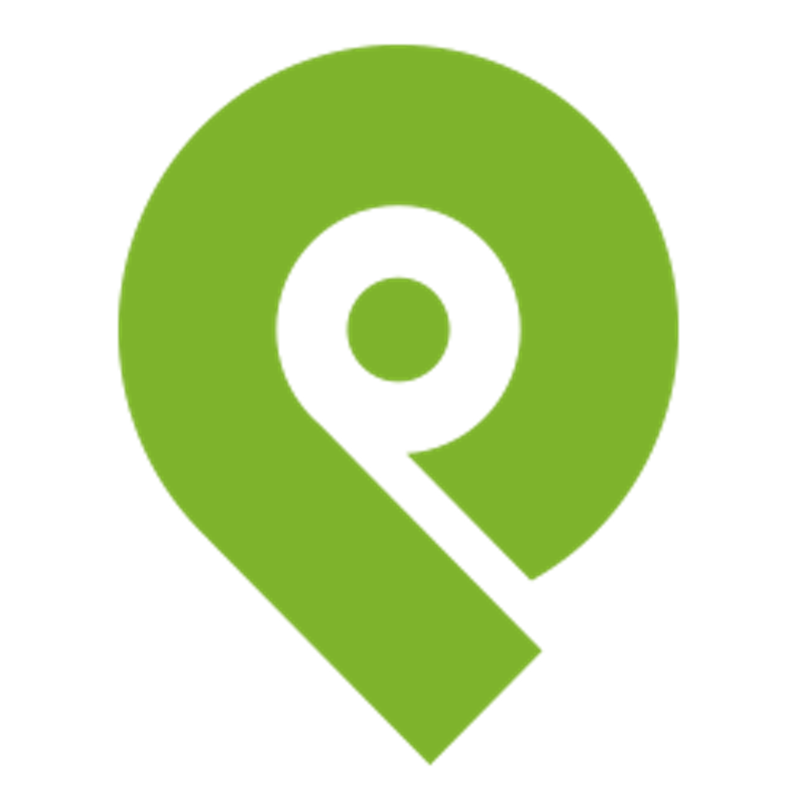 Post Planner is a great tool for finding the best, most relevant, and trending content for you to post. It even gives you Facebook status ideas! Confession: Post Planner’s lowest plan isn’t free, but it is only $3/month and billed annually, which is pretty dang low! The $3/month plan pulls content from Twitter, Facebook, Instagram, and RSS, but can only post to Twitter and Facebook. It also doesn’t work with Gifs, which is a bit limiting. These tools are a little more geared towards teams or organizations, and their price point reflects that. But luckily, their quality is reflected in their higher price point, as well. If you have the money to spend on this tool, it’s definitely worth it. 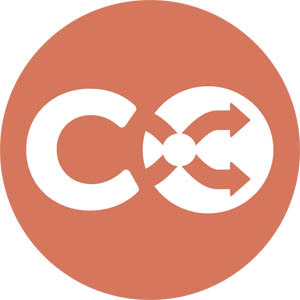 Coschedule knows how to publish at peak social media times and its queue interacts with all of your social media so it can promote things at optimal times on various channels. It also has a drag and drop calendar, which is just a super nice and intuitive tool (plus, it’s way too fun). There’s definitely a heavier emphasis on bloggers and content marketers with this tool. We love Sprout at Threadless, and while it’s definitely not cheap, if you have the funds for it? It’s a worth it tool for your team. It has an insanely clean layout and is super easy to use. It’s also great to use with other teams in your company. 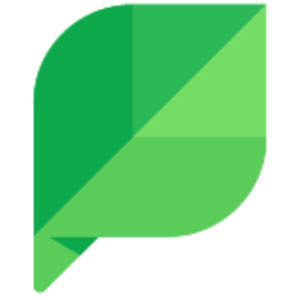 For example, it’s mainly for brand/marketing teams, but it’s also valuable to loop your customer care team into Sprout so that they can keep up to date with social media comments from customers that need replies. The one thing Sprout can’t do? Instagram planning. Edgar is best for re-pushing your old (but best) content through your social media channels so that people who are new to those channels can see it. You can categorize content into a content library, and can actually schedule your content by category which makes it easy to switch up the type of content you’re sharing every few posts. You can also connect him to an RSS feed so even more content is shared. Edgar is best for pushing your older successful content and filler posts. He doesn’t work with Instagram, however – just Twitter, Facebook, and LinkedIn. Just because you schedule your social media posts to automatically go live, doesn’t mean you shouldn’t still go on social media yourself. Remember, you have to be personable and engage with your customers regularly! Otherwise, you’re basically a content and sales bot.